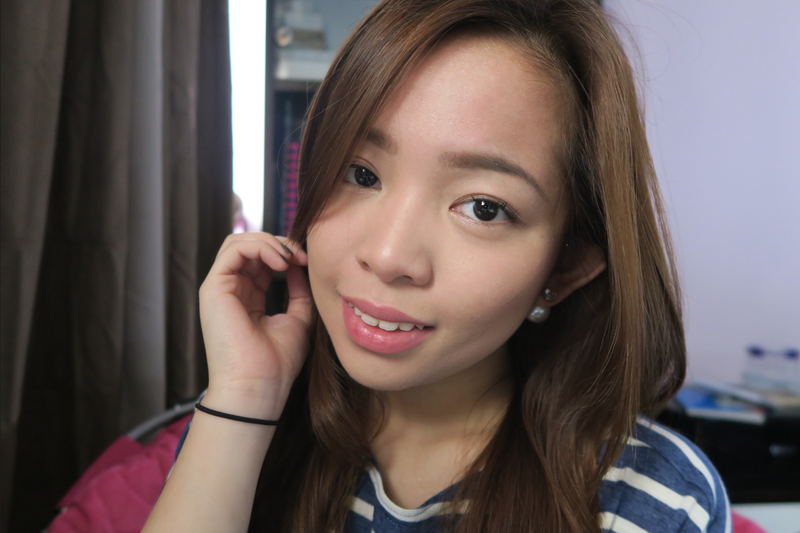 Daintydiaries by Janine ♡ : How I fill in my brows! 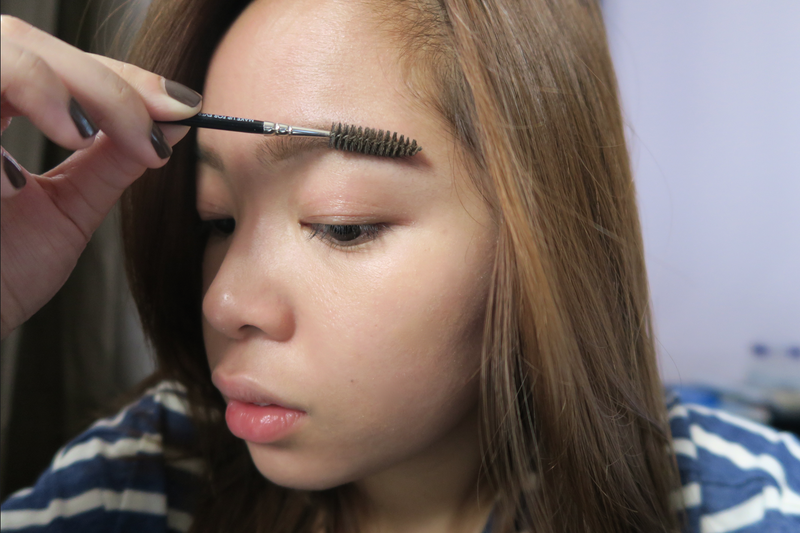 How I fill in my brows! 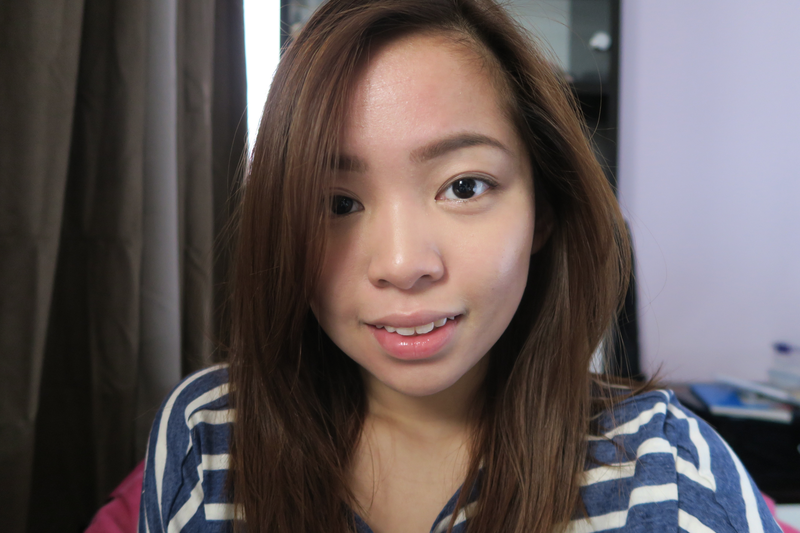 If there's one thing I consider most time-consuming, it's filling in my brows. I consider it a solemn moment as it has the power to make or break my entire look. In this post, I'll be sharing to you guys how I currently do it. Enjoy! 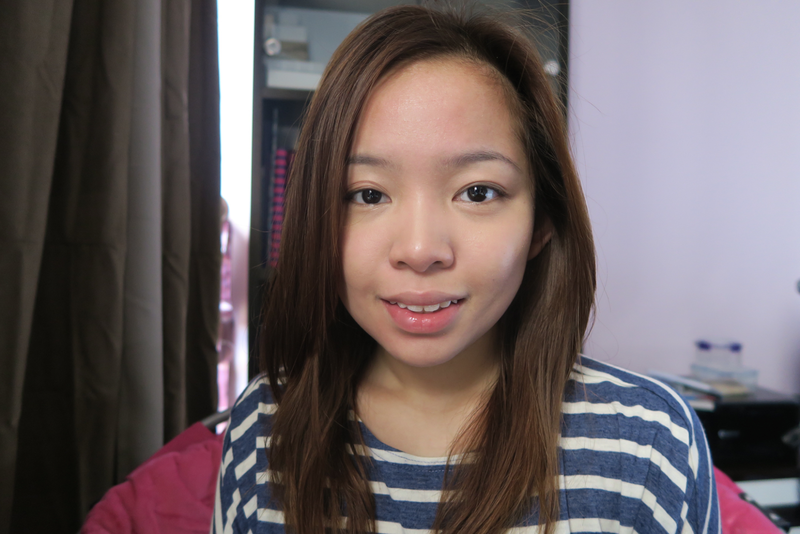 The first product I use is the K-Palette Lasting 2Way Eyebrow in Shade 01. I got mine for Php 1,050.00 from Beauty Bar. It has two ends: a pen tip, and a powder tip. I have actually never tried using the powder tip. 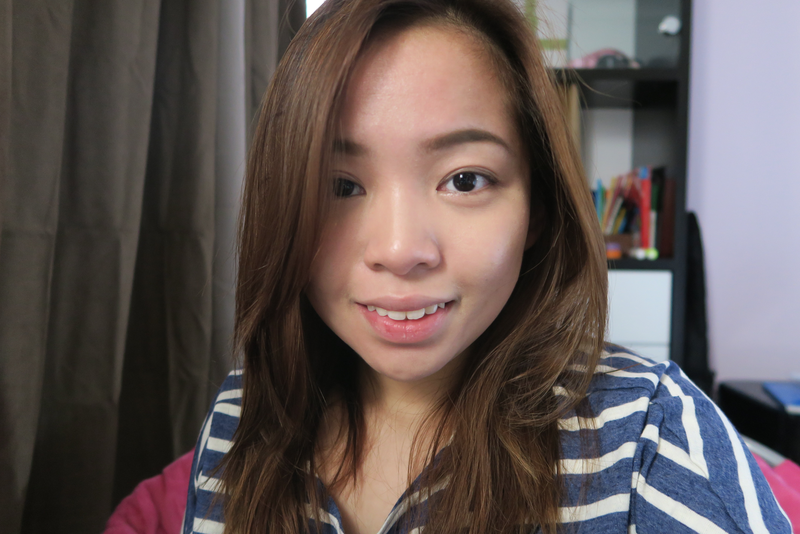 I find it too greyish for my brows. I'm still contemplating whether or not I should repurchase once it runs out. 1. Using the pen tip, I start by outlining the bottom and top part of my brows to serve as a guideline for the rest of the succeeding steps. 2. Using the same pen tip, I fill in the sparse areas using delicate strokes following the direction of my hair. 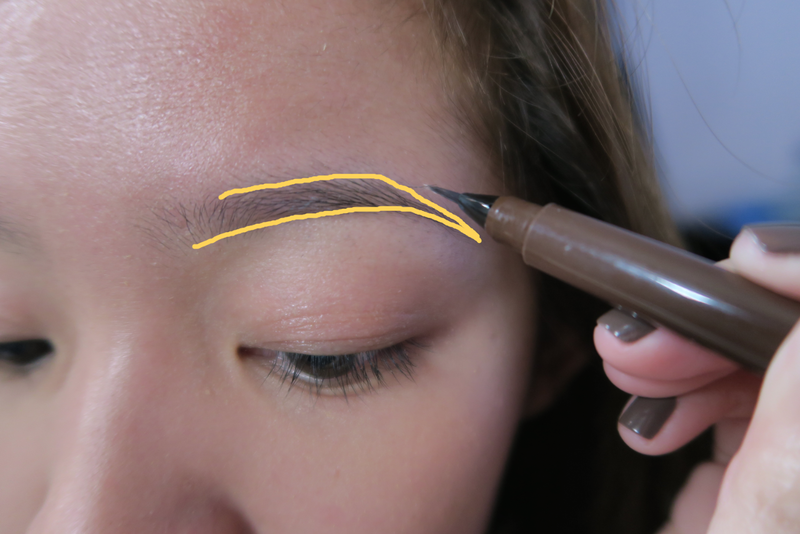 You can stop at this point if you prefer natural-looking brows. 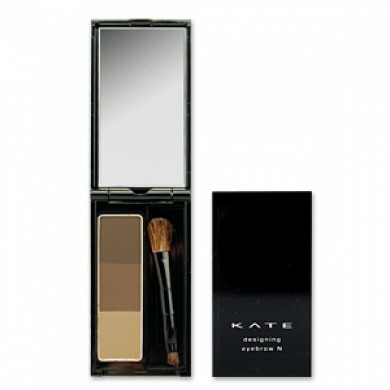 The second product I use is the Kate Eyebrow Powder Palette. I bought mine from SM Department Store for around Php 600-700. 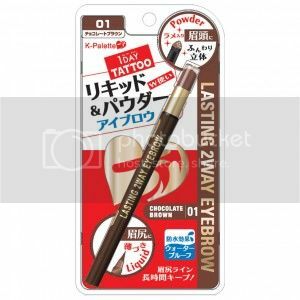 It's my ultimate favorite eyebrow product! I have been using this for 4 years already. It's so pigmented that a little goes a really long way. It's versatile and really handy. 3. 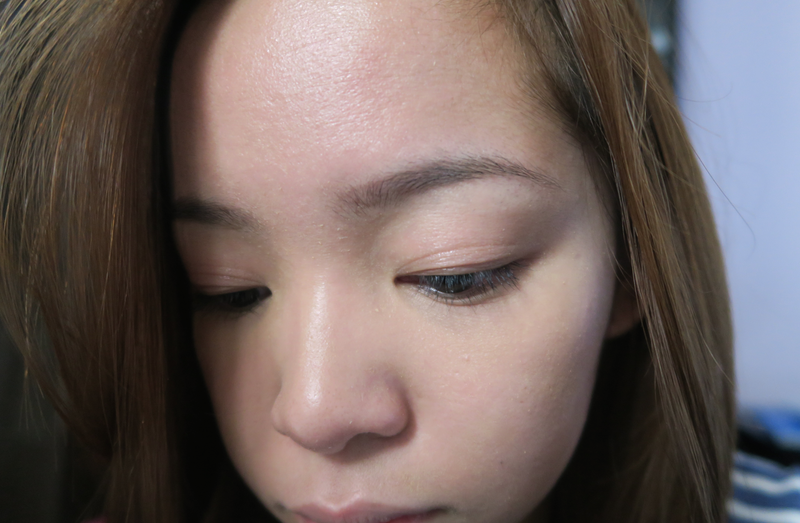 Using my Kate Eyebrow Powder Palette, I fill the area in using the small-tipped brush included in the palette. This does not only strengthen the color but also the longevity. 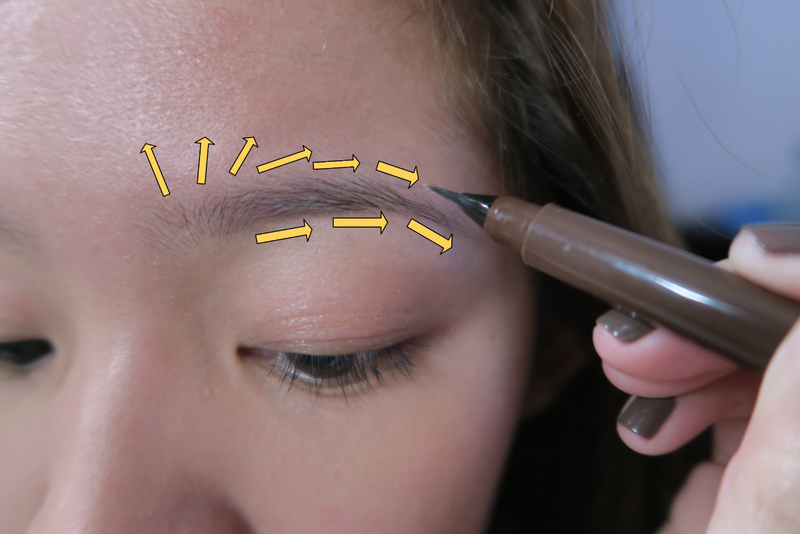 I divide my brows into three parts (see below). For letter c (the outer part), I use the darkest shade. For b (middle) I mix equal parts of the darkest and the shade below it. For a (inner), I mix equal parts of the lightest shade and the brown shade at the middle. If you dig eyebrows à la Lily Collins, feel free to stop at this point. But me no gusta. 4. I run a spoolie gently through my brows. Upward strokes at the inner part, gradually becoming outward strokes while working my way through the middle part, then completely outward strokes at the outer part. Happy Skin SS Creme. See my review here: Click! YAY! Finally! <3 Love this!